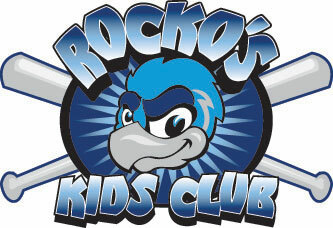 August 27, 2009 - LOVES PARK, Ill. – Thursday’s game between the Rockford RiverHawks and the River City Rascals has been cancelled because of rain. All tickets for Thursday’s game can be exchanged for tickets to any remaining 2009 home game. The RiverHawks play a doubleheader against Southern Illinois at 6:05 p.m. Friday. FatWallet.com sponsors postgame fireworks. It’s also Union Night.